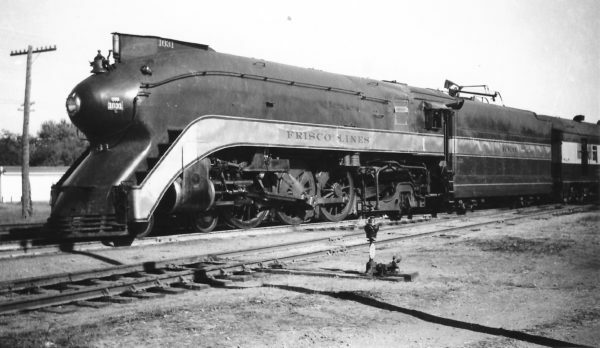 Frisco-streamlined 4-6-2 1031 with the Firefly at Vinita, Oklahoma on October 19, 1947 (Arthur B. Johnson). 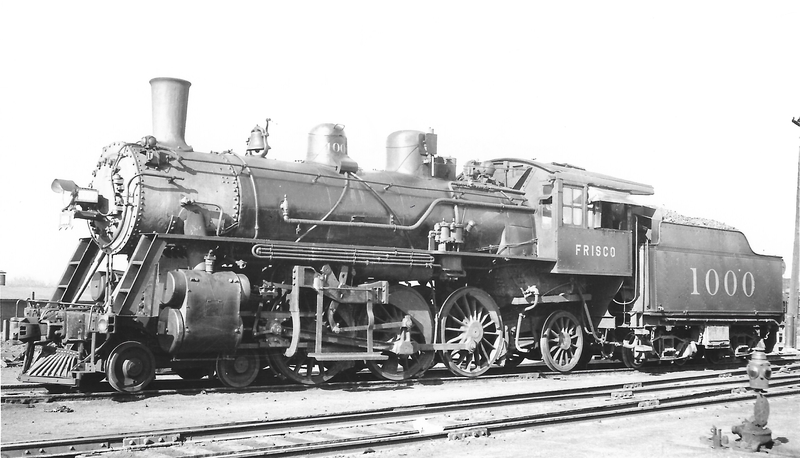 Frisco-built 4-6-2 1014 with Train #20 at Springfield, Missouri on October 15, 1949 (Arthur B. Johnson). 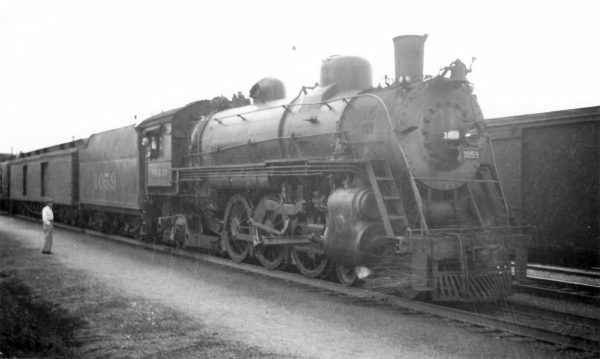 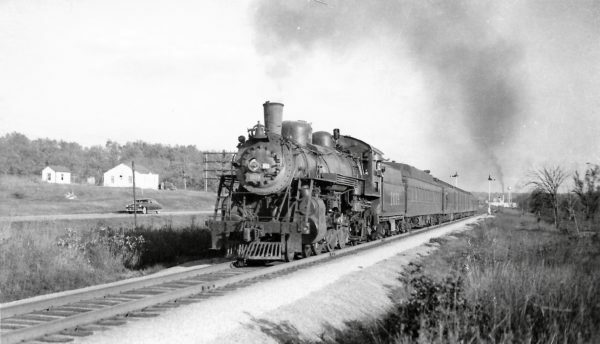 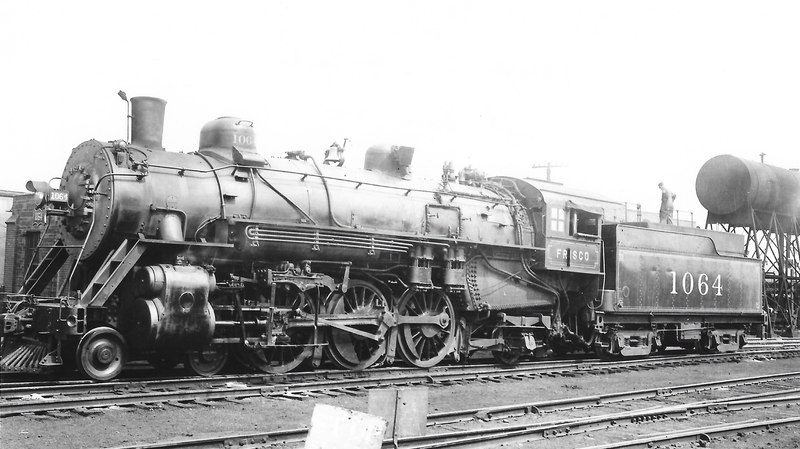 Originally built by Schenectady Locomotive Works and rebuilt by Frisco; 4-6-2 1059 with Train #108 at Rogersville, Missouri on April 11, 1948 (Arthur B. Johnson). 4-6-2 1056 arriving at Dallas, Texas with the Black Gold on May 20, 1949 (Arthur B. Johnson). 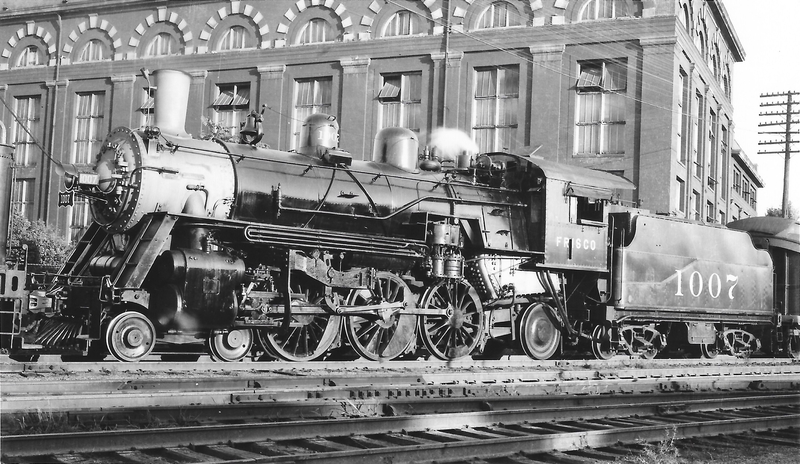 4-6-2 1007 at Kansas City, Missouri on July 20, 1948 (Arthur B. Johnson). 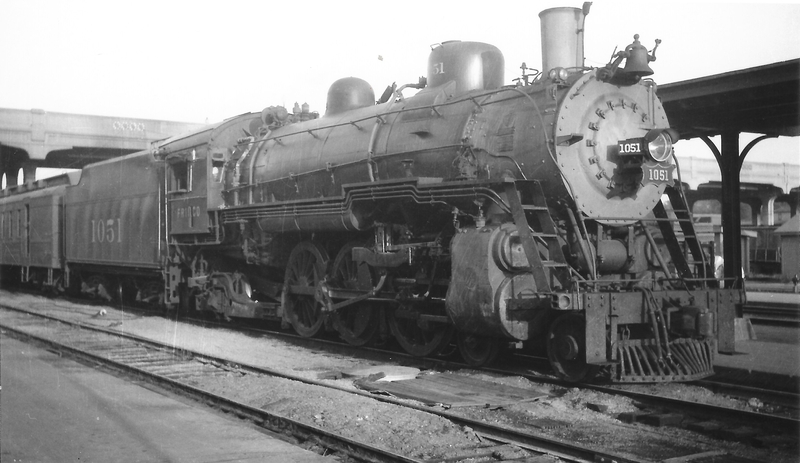 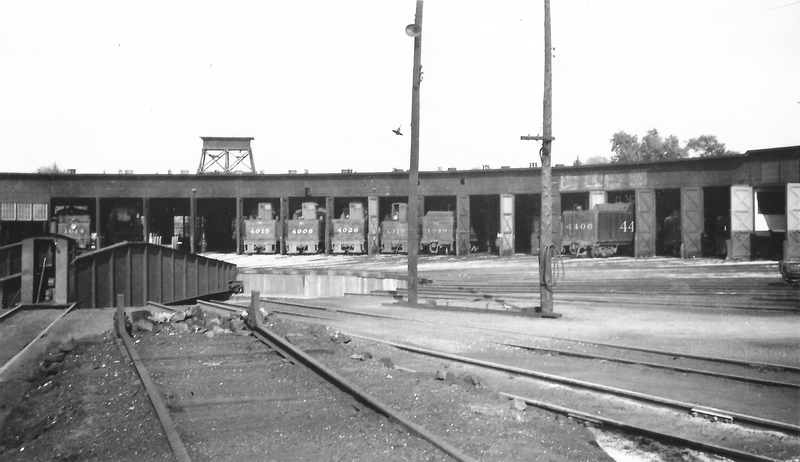 4-6-2 1051 with the Sunnyland at Springfield, Missouri on August 20, 1948 (Arthur B. Johnson). 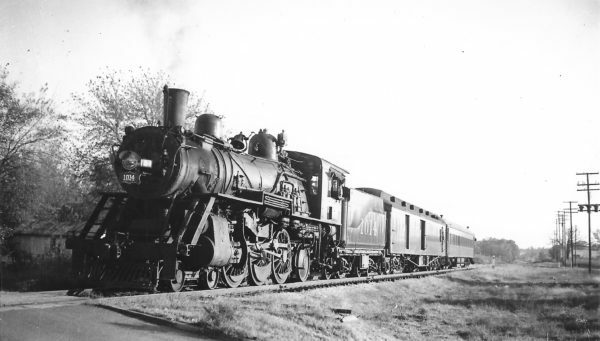 Frisco-built 4-6-2 1019 leaving Cabool, Missouri with the Sunnyland on October 16, 1949 (Arthur B. Johnson). 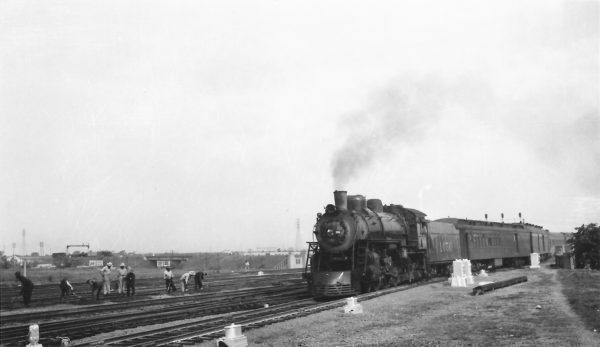 4-6-2 1000 at Springfield, Missouri on April 11, 1937 (Arthur B. Johnson).